We were on the road again to a business conference in Phoenix, but I had a few days to stitch before we left. You have seen my sewing words quilt in previous posts. When Brenda (IG brendaandblue) sent me her words she included a fabulous book with paper pieced sewing notion patterns. I loved the book and like Brenda, thought they could be used in my word quilt. Once I got going I couldn't stop. There are still a couple more that I want to finish - a thimble and a button jar, but I have had fun sewing these. 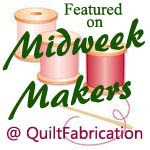 Speaking of word quilts....have you seen the QAL that is soon going to start at Elm Street Quilts? I may have to jump in on this one. 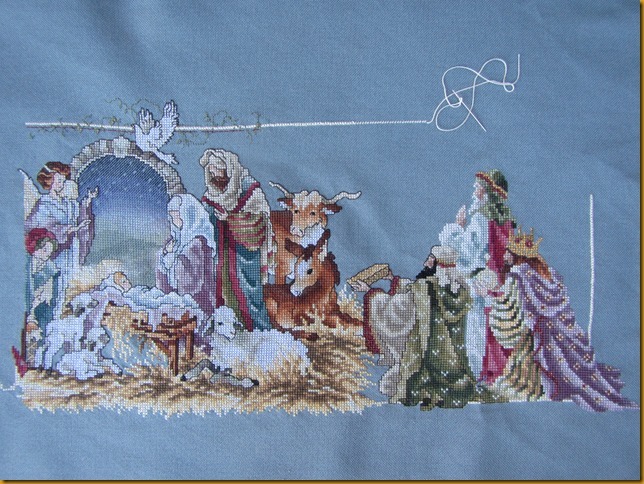 While we were in Phoenix I continued sewing on my nativity cross stitch project. I managed to stitch a sheep and start on my last shepherd as well as do some outline stitching. It doesn't look like much for a couple of days of stitching, but when I compare it to last week I feel better. See the headless shepherd on the left side? So.....it is Memorial Day weekend. How did we get here already? It's the kickoff to summer here in the northern hemisphere. This weekend is also our 47th wedding anniversary. How the years have flown! I'd do it again in a heartbeat. 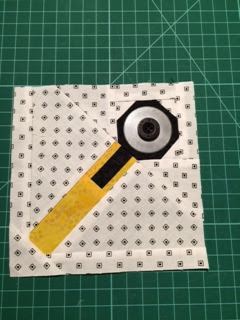 First of all, the winner of my Crafted Applique giveaway is Linda at Chirp. Congratulations, Linda. You will enjoy this book. This week has been a week of bits and pieces of everything. I've been doing cross stitching on my never ending Nativity project in the evenings. I did a lot of it while we were on vacation so have continued to work on it in the hopes of finishing it this year. I need to finish the second shepherd and then onto the last one. I am feeling like it is getting close now. Carla is the queen for our Mid Century Modern Bee this month. Her request is for churn dash blocks. Months ago Ida had asked me if I would join in a Round Robin with her, two of her sisters and her niece. It was so much fun to work on a different quilt each month and send it on to the next person. I sent off a center bear paw block. I forgot to photograph it before I sent it, but I cropped the picture. This is the way it returned to me. I love how fancy my lonely little block became a 64" square flimsy. I hope Ida will show you some of the others as they were wonderful. Now....to get it quilted. My words are almost ready to be made into a quilt. I have so many ideas about how to finish it off. These are the words that I made for Susan for the month of May. As well as sewing, I have been refinishing an oak trestle table and benches. Again, I did not get a picture of it before (darn), but will post the finish when it is done. We've had this table since our children were young and we are passing it on to our daughter's family. It is great for little ones. We've had a busy month already with five birthdays, wedding anniversaries, First Communion, Confirmations and bridal showers. The college grandchildren are home for the summer so life is great and keeping us busy, but I'm still taking time to smell the flowers. DH and I managed to slip away for a week of R and R to one of our very favorite places - Hawaii. It was great to completely unwind and enjoy the beauty that was all around us. 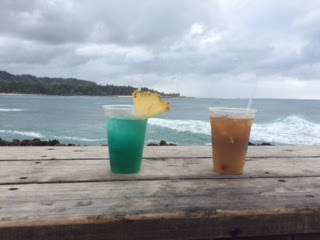 and yummy drinks as we enjoyed the sunsets. 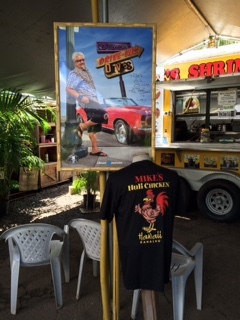 Having lived on Oahu for a couple of years, we always enjoy returning to it and staying on the North Shore. We did, however, venture out to visit our old stomping grounds. We originally lived in an apartment on Makaha Beach. From there we moved to a house up in Makakilo. The house has been added onto since we lived there and the trees have all grown up. When we lived there we had a view of the coastline from Diamond head all the way up the coast towards Makaha. It was 45 years ago tomorrow that we drove from there to Tripler Hospital to deliver our second son. Imagine the view before the trees grew. We hiked up to Wiamea Falls and took in all of the magnificent foliage along the route. This is called a Cannonball tree. Loved it! 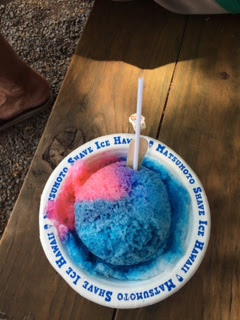 Of course we enjoyed the shaved ice and the well known food trucks...... highly recommended. We went snorkeling and enjoyed rainbows every day. 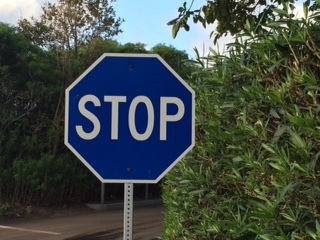 Everything was so relaxing - even the stop signs. Do you think if we changed ours from red that we would have less stress?????? 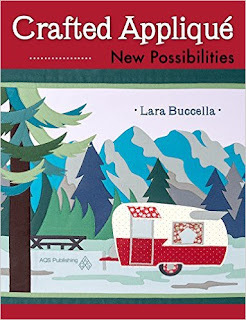 Today I am thrilled to be partaking in a Book Tour featuring a new book titled Crafted Applique: New Possibilities by Lara Buccella. I have followed Lara's blog for some time and knew that this book was in the works. When she asked me to review her book I could not respond "yes" fast enough! Trust me......you are going to L.O.V.E. this new technique for applique. May I add that the book has already sold out and been reordered at Amazon as it soared to the #2 position? Way to go, Lara. In the past I have tended to shy away from raw edge applique mostly due to the fact that I really do not like those little fraying threads that show up when the piece is being appliqued into place. Right? You know what I am talking about! Now you can forget all about those little buggers. Lara has included some of the cutest projects for you to test this technique. Wait until you see her sewing machine cover. OMGosh......it was love at first sight for me. Upon reading the instructions of this new technique, I had to dive right into it. Can I say that it is genius? Without the fusible web the piece is much softer and more pliable - another issue that has bugged me in the past - and is so much easier to stitch down. The needle does not get "gunked" up at all. 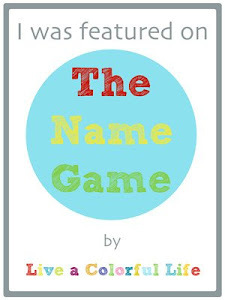 The book is available through Amazon if you want to start having fun right away, but Lara was also kind enough to offer me a book for a giveaway on my blog. You ARE going to want to have this book. 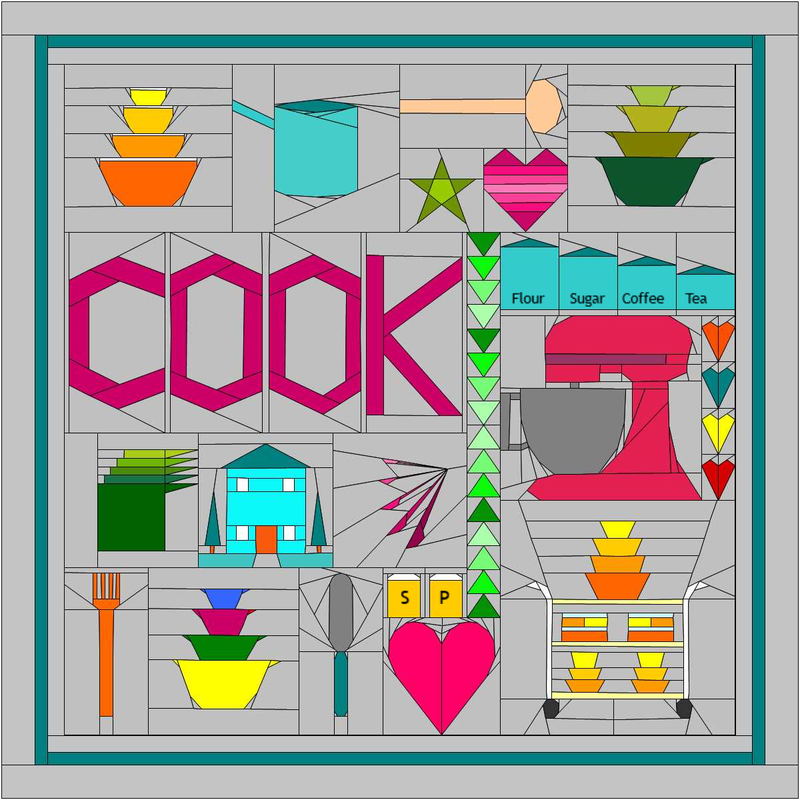 If you are interested in winning this book just leave a comment below telling me what project you would use this crafted applique technique to make. I will choose a winner on May 15th. Lara has a whole month of chances to win so be sure to enter often.